Institute of Network Cultures | Book launch June 22nd @ Spui25 : please join! 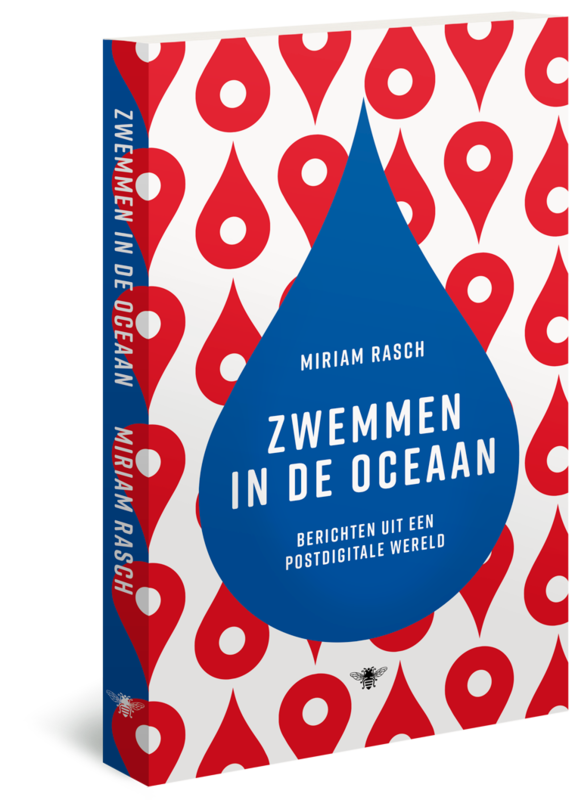 Book launch June 22nd @ Spui25 : please join! By Miriam Rasch, June 7, 2017 at 8:04 am . On June 22nd Miriam’s essay collection on post-digital culture and philosophy is presented in Spui25, Amsterdam. All are welcome to attend. 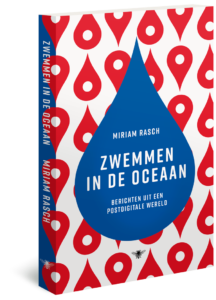 After an introduction by Geert Lovink, Miriam will talk to Daan Stoffelsen about being human in a world dominated by data, about the stories we tell and the language we use, and why the essayistic form is well attuned to living a post-digital world. Please join us on June 22nd, 5 pm, Spui25! The program is in Dutch and is organized in collaboration with publishing house De Bezige Bij. Registration is free but required, please register here. Read the opening essay from Miriam’s book, which was translated into English for the INC Longform series: The Post-digital Condition. What effects does the ‘post-digital’ have on being a person? How to understand the consequences of the ongoing digitalization of humans themselves? Tracing experiences of the post-digital in the writing of contemporary authors, an sketch of the contours of post-digital living is made.